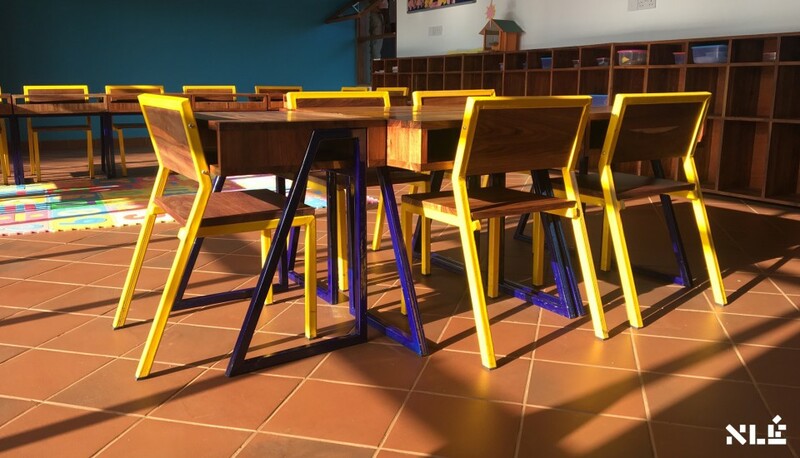 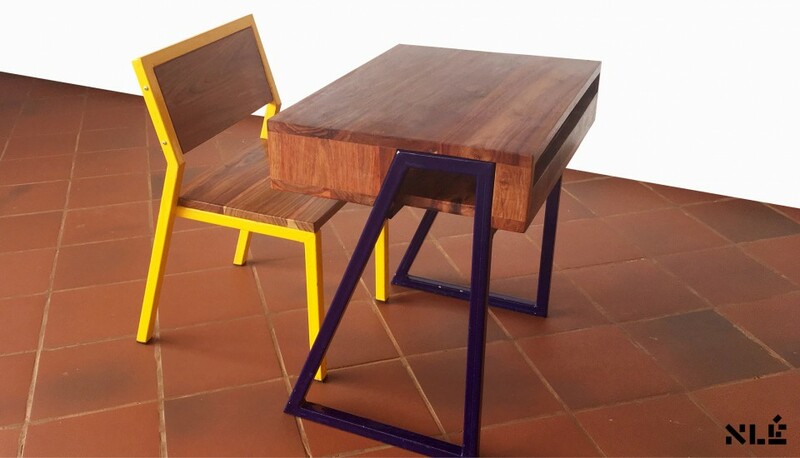 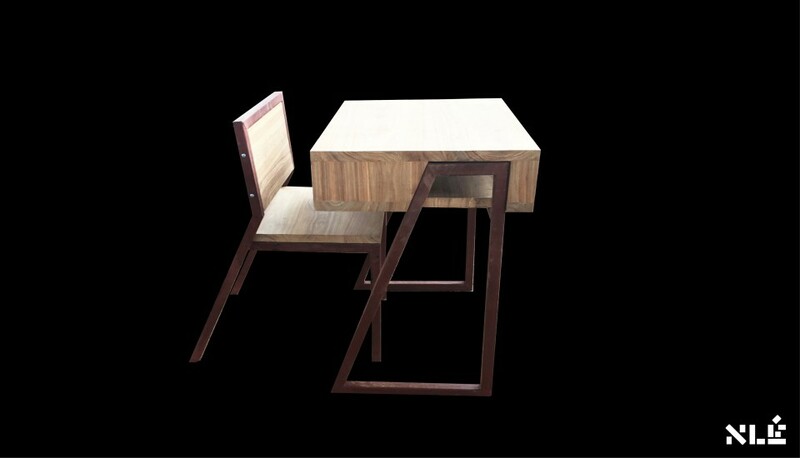 Black Rhino Furniture is designed by NLÉ as part of the Black Rhino Academy Campus project. 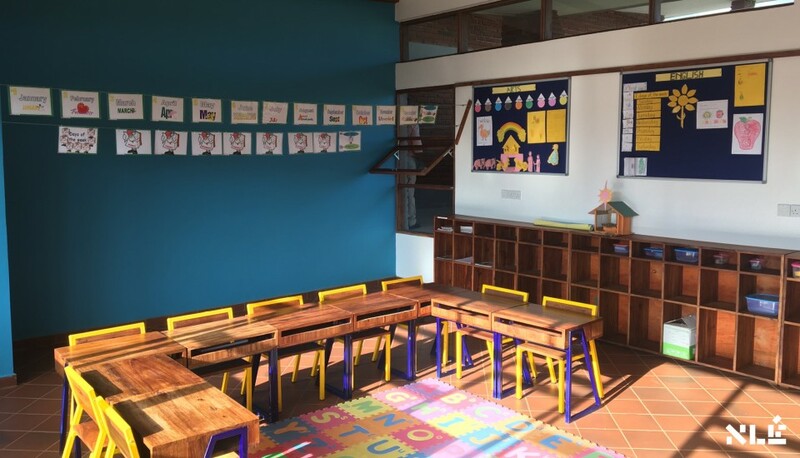 The project establishes a full line of furniture: chair and table for students, bunk beds, shelves and cabinets, teachers desks and dormitory living room furniture. 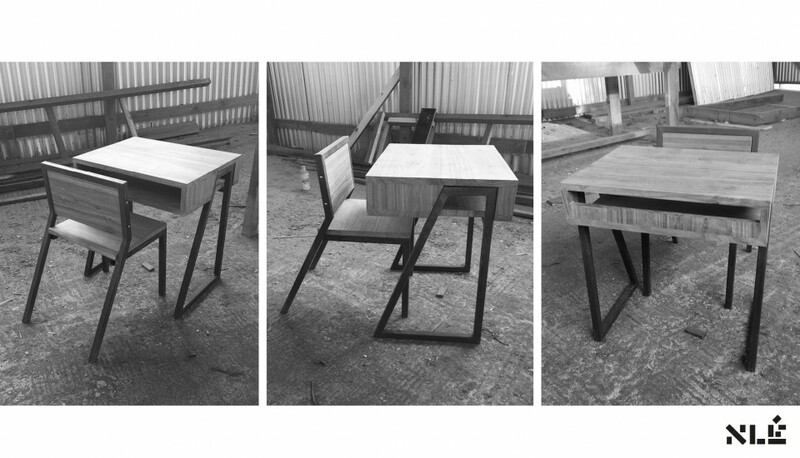 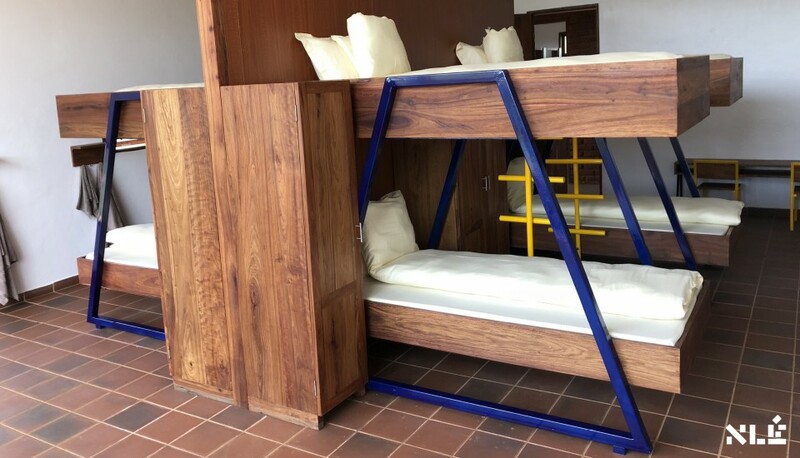 The furniture is fabricated on site in Karatu, Tanzania where the campus is currently under construction.